Investigation Discovery’s new show serves up murder with a side of manners. 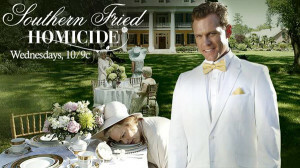 “Families are a bit like fudge – mostly sweet with a few nuts” was the premise behind Investigation Discovery‘s second episode of “Southern Fried Homicide.” Titled “Kissing Cousins,” the episode chronicled sorority girl Susie Newsom, who cracks after her marriage breaks up and starts to have an affair with her disturbed first cousin. 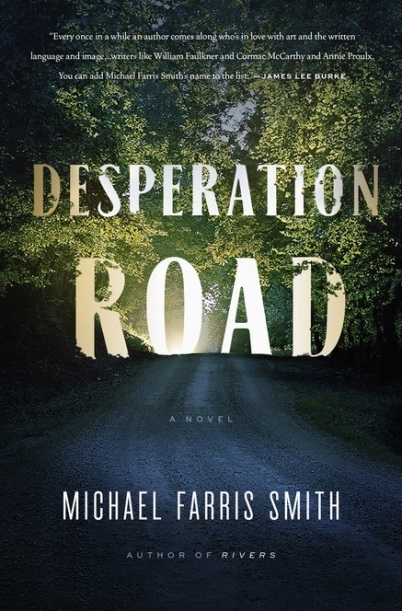 When the rest of the family isn’t exactly thrilled with the relationships, their scandalous tryst ends with nine family members dead, spanning from Kentucky to North Carolina. The new 10-part series debuted on June 5 and continues this Wednesday night with the story of Baton Rouge’s Geralyn DeSoto, who was brutally murdered in her home in 2002 in a string of slayings that turned out to be a serial killer. 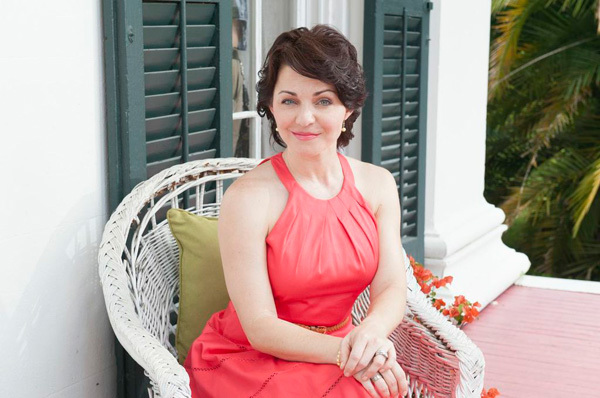 Actress Shanna Forrestall, a native of Louisiana, serves as narrator for the series, with introductions and soundbites filmed at Madewood Plantation outside of New Orleans. Best known for “The Last Exorcism,” Forrestall says the show capitalizes on viewers’ obsession with crime shows and adds in a dose of humor through its frequent use of Southern idioms. 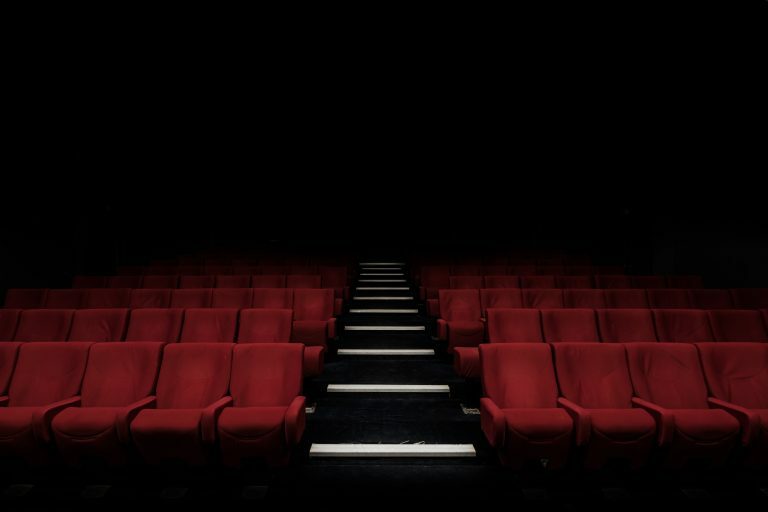 The show certainly takes what could be the work of fiction (or what sounds like a Mary Higgins Clark novel set in the South) and brings these high-profile stories to life through re-enactments and interviews with family members and those who either worked or remember the case. Forrestall says her favorite episode for June is “Deadly Devotion” (airing June 26) about Tennessee preacher Matthew Winkler and his wife, Mary, who are hiding some scandalous secrets behind closed doors. “Before long, their dirty laundry will leave one of them dead and the other one running for the hills,” the episode’s description reads. Tune in Tuesdays at 10/9 c for “Swamp Murders” and Wednesdays at 10/9 c for “Southern Fried Homicide.” Don’t get the ID channel? Watch “Kissing Cousins” for free here or get the series on iTunes. I just watched several minutes of the episode, “Deadly Devotion”. That was quite possibly the worst fake southern accent I’ve ever heard. Really, wouldn’t it be better to have an actual southerner to narrate the show for you? That woman’s accent is so fake. The one in the commercial for previews is even worse. I don’t think I can watch the rest of it. And by the way, the cliches are stupid. I don’t know anyone around here who talks like that. Oh MY how horrendous can that accent GET?? 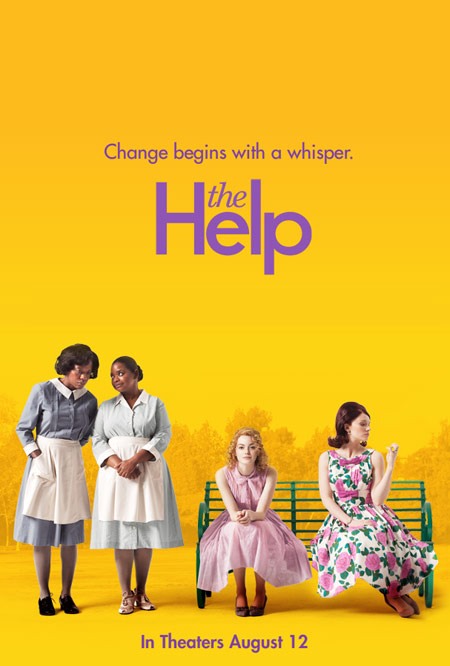 It is like nails running down a chalkboard every time I hear the commercial and the narrator!! I simply can’t watch the show because it is SO FAKE, and tho I love my souther saying, they do little to soften the horrific ness of the brutalities, and in fact ar demeaning to the families of the victims. Glad I’m not alone on this one… I had to change the channel. Her fake accent is horrendous and down right insulting.. Atrocious making light of horrendous crimes with ridiculous cliches’ via a patronizing voiceover throughout the program. Agreed. I was so looking forward to this show but her accent is annoying and I couldn’t even get through an entire episode. How can I find out where the host gets her wardrobe for the show? Those dresses are gorgeous! Try ModCloth….the dresses are amazing! Watched it for the first time today as a rerun . That narrators accent is a horrific fake. Are you gonna tell me you can’t find one Southerner to narrate that program? Come on! Now watching my first ever episode, or rather WAS watching it. The accent is horrendous, the only thing worse are the silly cliches. I switched channels before the end of the show. Investigation ID – Please drop those horrible fake southern accents in Swamp Murders, Southern Fried Homicide and all the rest of your programming. I remember trying to sit through an episode where a doctor in Cleveland, OH killed his wife and the entire show was narrated with a fake southern accent. Thank god Sins and Secrets was finally cancelled. Yes, it was that show that turned me off of many programs on ID.